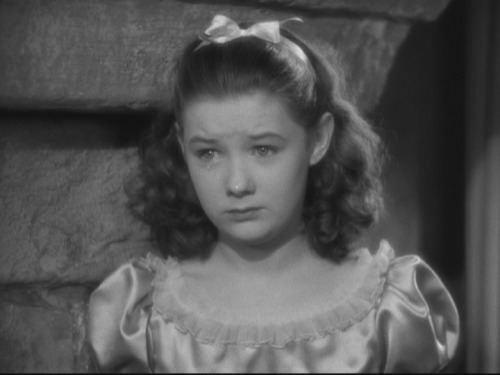 Born May 12, 1926 (age 89) (1926-05-12) Oakland, California, U.S.
Marilyn Knowlden (born May 12, 1926) is an American former child actress. Marilyn Knowlden was born on May 12, 1926. 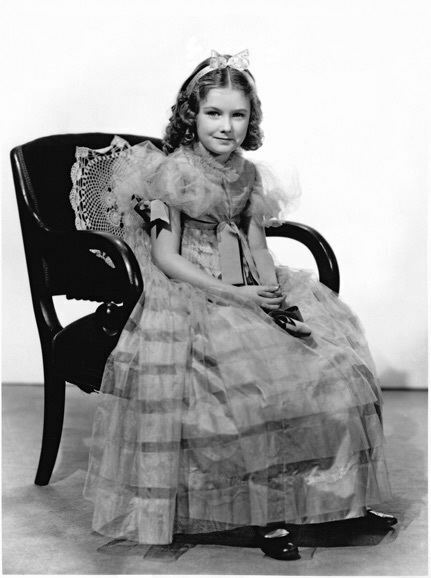 At the age of 4, she made her acting debut in the 1931 Paramount Pictures film Women Love Once. 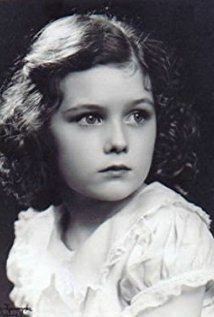 She continued to appear in thirty nine more movies throughout the 1930s and 1940s, playing alongside notable stars such as Irene Dunne, Katharine Hepburn, Tyrone Power, Bette Davis, James Cagney, Fredric March, Humphrey Bogart, Norma Shearer, Shirley Temple and Claudette Colbert. During this time, Marilyn received media coverage from newspapers like Shadoplay Magazine, Hollywood Filmograph, Photoplay Magazine and The Hollywood Herald. She retired from acting in 1944, to concentrate on her educational studies, and developing her musical and dramatic skills. She was attending Mills College, majoring in music and drama, when she met and married the World War II Army Captain, Richard Goates. She accompanied her husband in his assignment in China and became a radio announcer in Nanking, which gave them better accommodations than the barracks. Leaving the military and returning to the states, Richard Goates enrolled at Stanford University while Marilyn supported him through school. He graduated in business, but not before they had their first child, Carolyn. He then attained his MBA, and they had two more children, Brian and Kevin. Marilyn later became a very accomplished musician, songwriter and playwright, authoring a number of songs and musical plays. Then at the age of 70, she returned to the stage with a leading role in My Fair Lady and continued in a variety of roles. 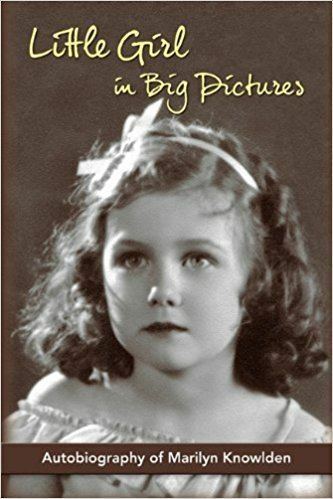 In 2011 she wrote an autobiography, Little Girl in Big Pictures, describing her experiences as a child actress in the golden years of Hollywood and telling "the rest of the story" about her life.